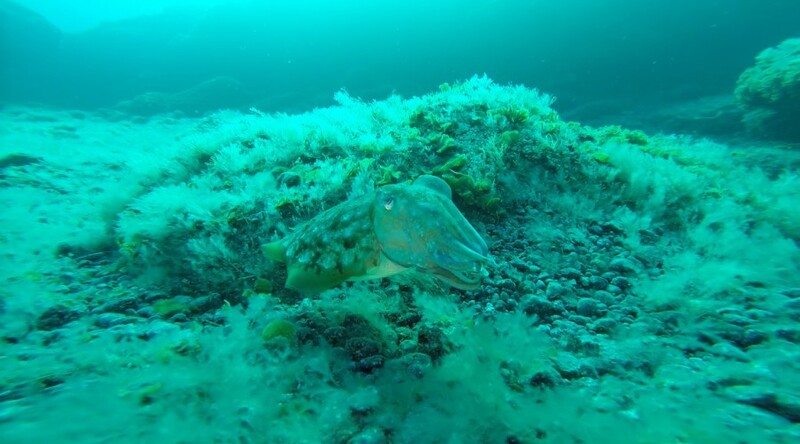 Catch of the Day – Cuttlefish better free than fried! Catch of the day – Tobi did it again! 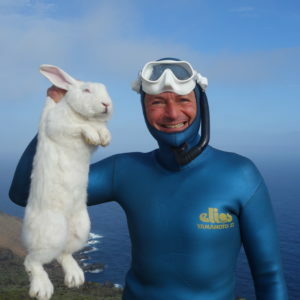 Freediving makes happy. Specially with an instructor who understands to motivate in a sensitive way. 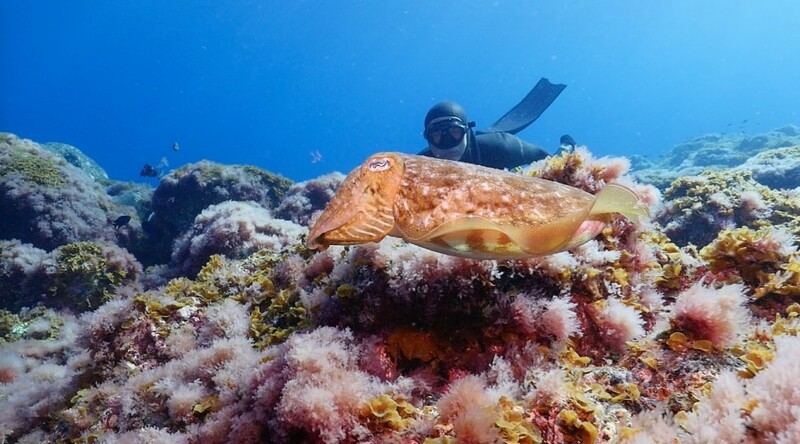 He knows the best dive spots and knows to choose the safest spots according to the conditions of wind, wave and weather. Happy and contented. I´ll be back! Competent theoretical and practical training sessions on apnea diving in beautiful surroundings. 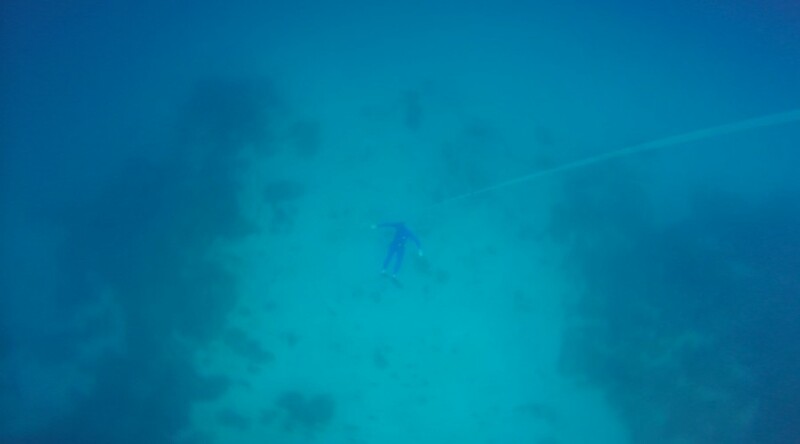 I deeply share and value Karsten’s approach to Freediving: “It’s not about who can go deeper and longer. 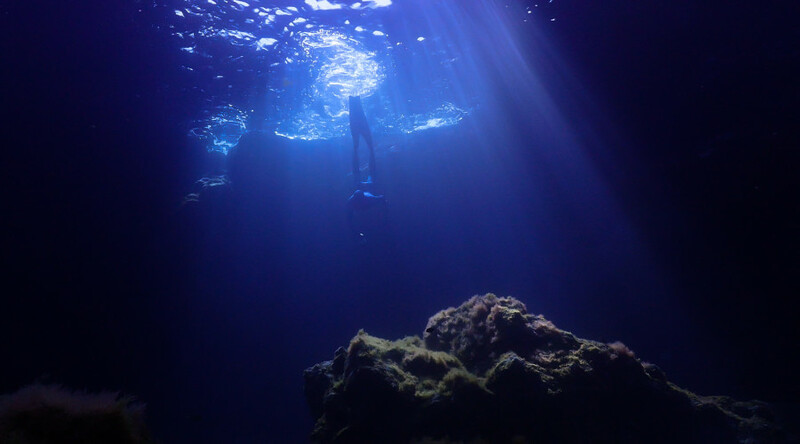 It’s about the “WAY”, what you discover about yourself, about the world around you on your way down into the Deep Blue. The individual supervision, well-structured course material, step-by-step instructions were outstanding. 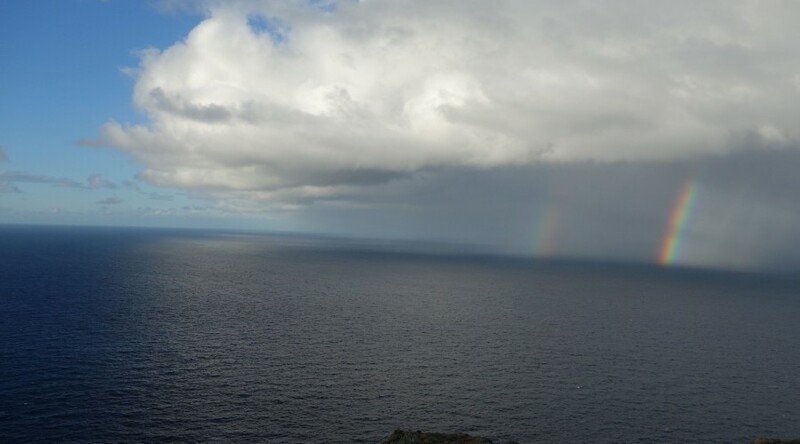 The underwater scenery here around El Hierro is breathtaking. 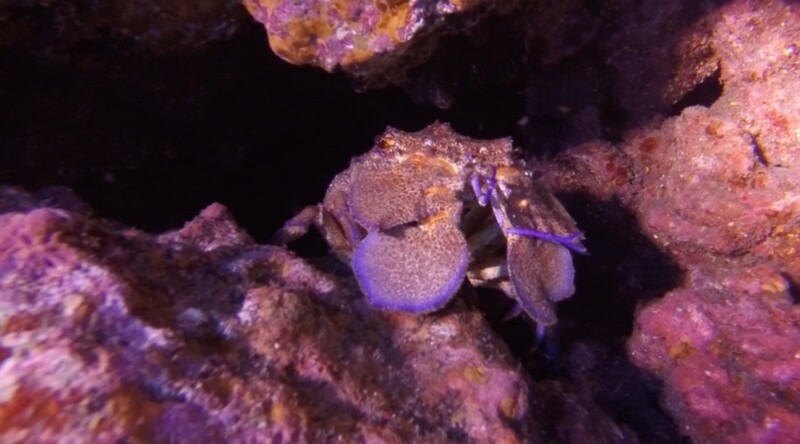 Sinking into this underwater world as a beginner—free of fear or anxiety—was awe-inspiring! Karsten provided sensitive support to give me the space and time I needed. 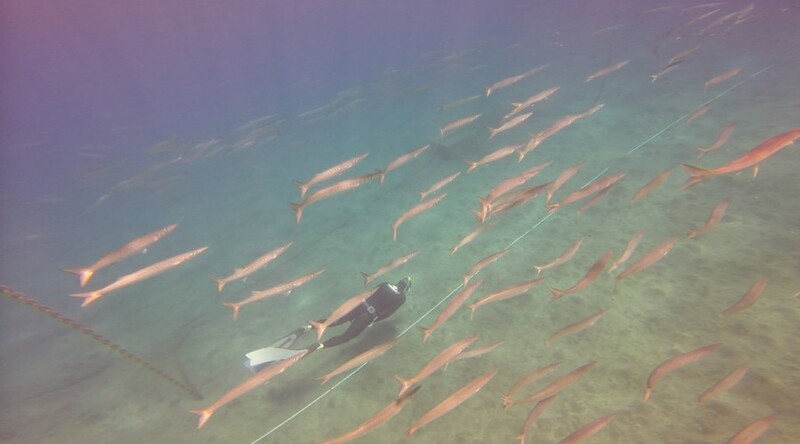 Freediving in El Hierro is an unforgettable (and addictive) adventure into the “deep blue”! 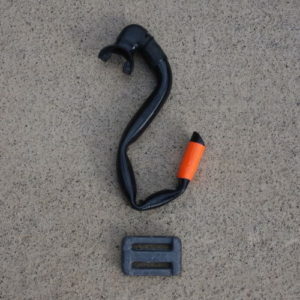 All you ever wanted to know about apnea diving. For Example:. 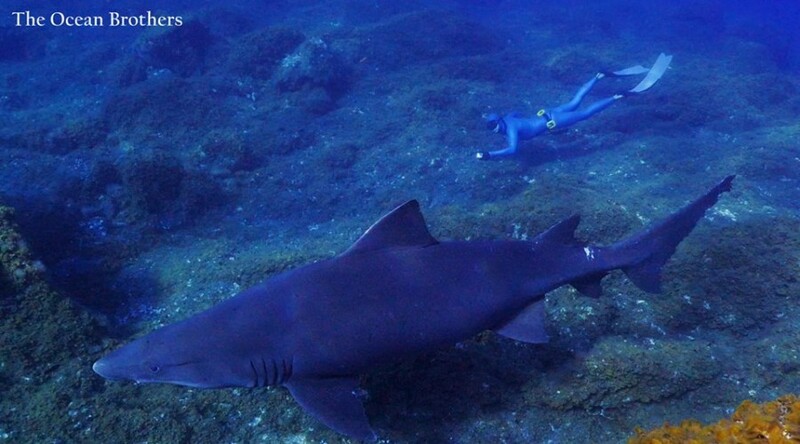 “Does apnea diving make stupid?” And many more questions and answers. 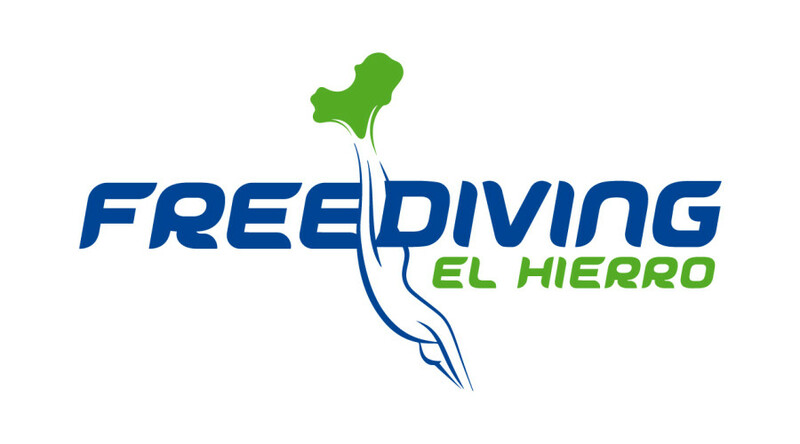 The El Hierro Freediving-Blog. 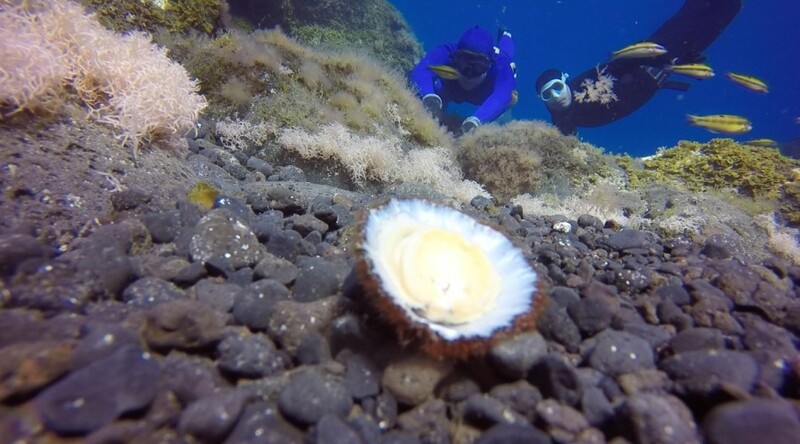 Here you find News, special shots and events around Freediving El Hierro.